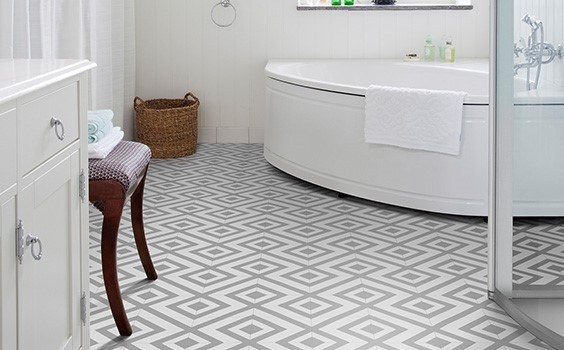 Vinyl floors are the most striking, appealing, versatile flooring resource available today. There is a huge selection of spectacular colours, styles, and texture at very affordable prices to choose from. 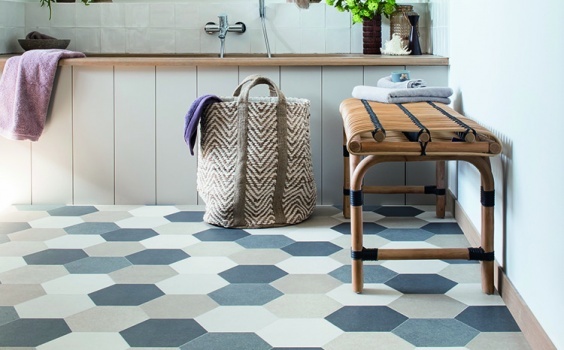 Whatever your vision, vinyl floors are the hottest trend with natural and soft feels to the touch. Vinyl floors add to the comfort of any room and fit any decor, they are practical and efficient. Vinyl floors are easy to maintain, spills are effortless to clean & there are no leaks. With vinyl floors, dirt and soil is simple to mop, no harsh chemical cleaners are needed. This is the perfect solution for areas with high-traffic and dirt built-up problems. From residential homes to offices and retail spaces of all sizes, vinyl floors are the ideal choice and an absolute investment. 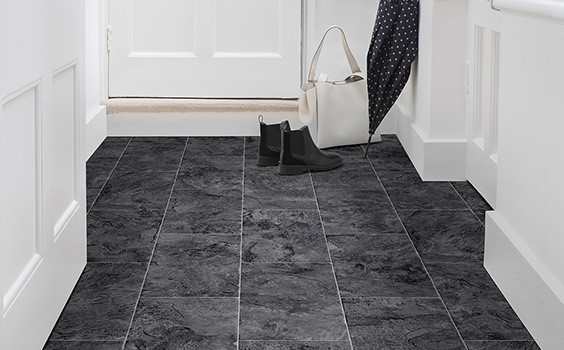 A stand-out tile that nestles neatly in the quirky Bubblegum & Liquorice, great for hallways and kitchens, with a choice of black, grey and now of-the-moment Duck-Egg blue. Featuring SUPERGUARD, & NATURAL LOOK & FEEL. Bring ultimate tones to your home with striking looks in this Touch of Class Collection that captures stone nuances and natural mineral and rock forms. Featuring SUPERGUARD, R10 SLIP RESISTANCE, NATURAL LOOK & FEEL. 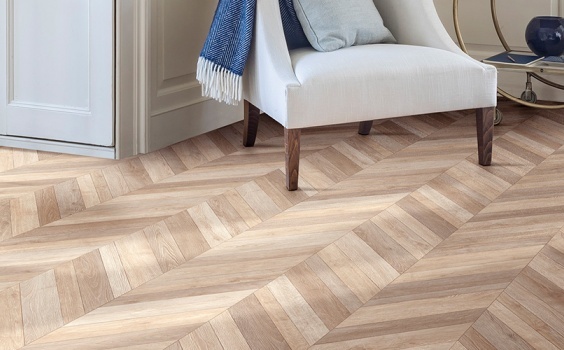 On-trend herringbone design, available in three striking combinations, all designed to make a real statement floor in any home. Featuring SUPERGUARD, R10 SLIP RESISTANCE, & NATURAL LOOK & FEEL.